Beach recognises the importance of investing in the communities where it operates. Below are just some examples of the ways in which Beach is partnering with communities. 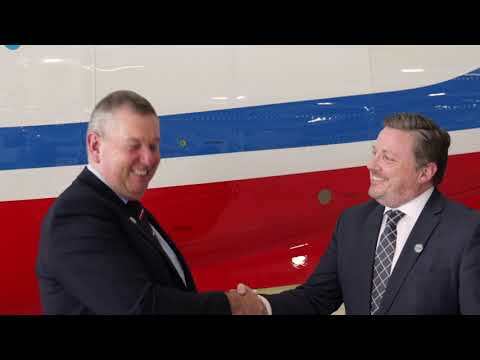 Beach Energy is a major sponsor of the Royal Flying Doctor Service, who provide a critical emergency health response service to thousands of Australians each year, including in the Cooper Basin where Beach Energy has substantial operations. Beach Energy partners with the South Australia Museum to deliver a range of programs that deliver STEM based learning experiences for school children, as well as education activities for students in remote communities. 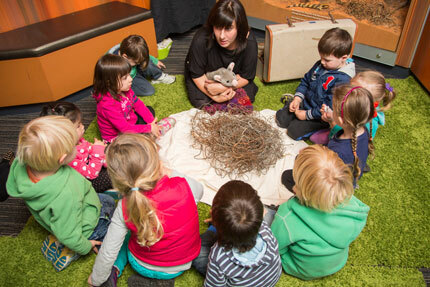 For example, the Out of the Glass Case program takes educational programs to the APY Lands in remote South Australia, giving young Aboriginal students the chance to experience some of the Museum’s exhibits. Beach is also proud to partner with the SA Museum on delivering Fossil Fest – a three day festival in Adelaide in 2019, and the Young Explorers program, encouraging young people to get involved in the museum’s artifacts. The Taranaki Community Ruby Trust (TCRT) leases farmland which Beach Energy owns as it surrounds the Kupe Production Station in New Zealand. The Trust runs a dairy farming operation thanks to the use of this land and all profits from the farm are attributed directly to primary and secondary schools and local youth clubs. Grants from the programme provide equal opportunity for Taranaki youth to team play sports. 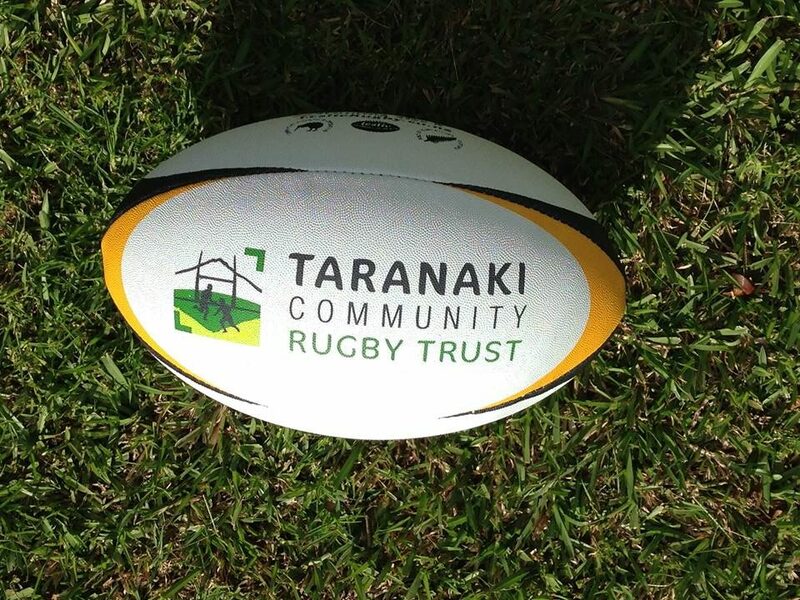 This partnership is highly valued in the community and Beach’s unique relationship with the Taranaki Community Rugby Trust was recognised and rewarded with the coveted PEPANZ Excellence in Community and Partnership and Engagement Award. Beach Energy donated $20,000 to BlazeAid to help communities to recover from the bushfire that devastated south west Victoria on 17 March 2018. 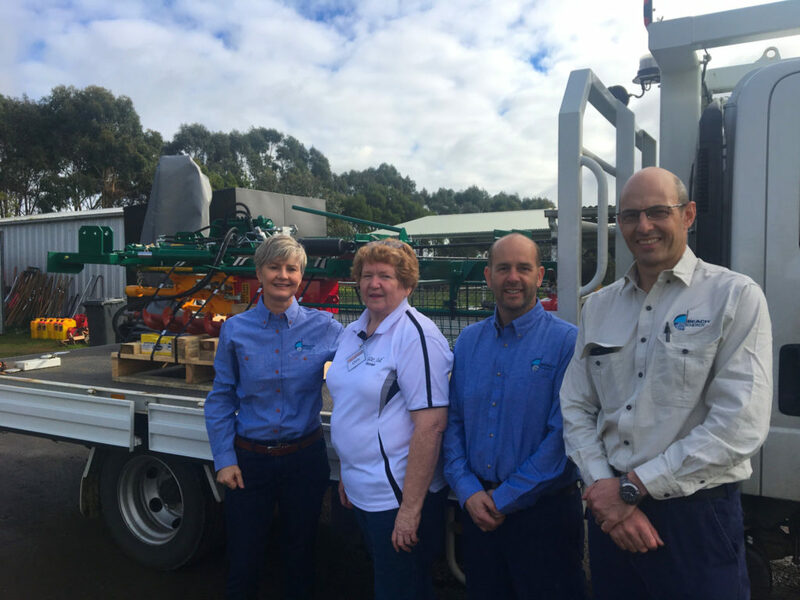 The donation includes a new post hole digger and fencing materials which is assisting farming communities around Cobden to rebuild their fences, many of which suffered extensive damage during the bushfire. Read our latest Sustainability Report to find out more about how we are empowering local communities.